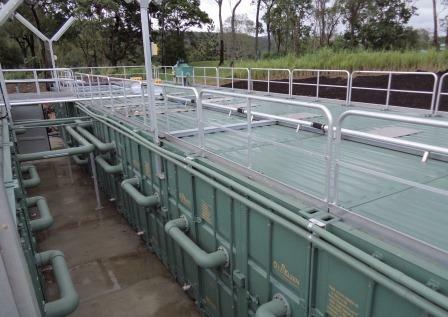 An accommodation park had a poorly performing on-site sewage treatment plant and wished to improve its performance so that there was no risk to personnel, patrons or the environment. 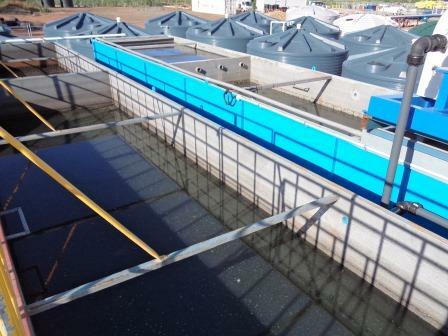 The on-site treatment plant was generating odour and the irrigated water was offensive to patrons. The site personnel were new to operating a wastewater treatment plant and did not have a clear understanding on how to optimise performance. Sampling was conducted to determine the state of operation and a corrective course of action was begun. Within 24 hours after corrective actions had been implemented, the plant had returned to the design state and odour issues had been removed. To enable sustainable operation, testing reagents and chemicals were supplied along with testing equipment and training. Operating procedures were also developed. 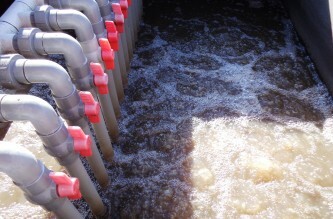 The on-site treatment plant of an accommodation park was over 40 years old, had suffered from neglect and the capabilities of the plant were not fully known. It was to be expanded to handle a 600 EP loading. Firstly, a theoretical estimation of the current plant's capacity was done, and options for expansion were proposed. 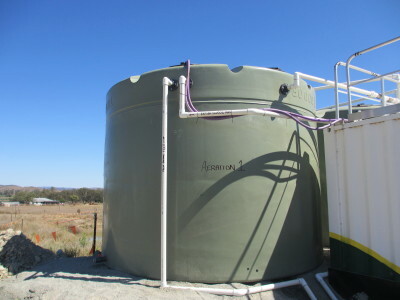 A system design was developed which utilised wetlands as tertiary treatment, thereby increasing the water quality to Grade A quality. This changed the land application design and MEDLI analysis to increase cost-effectiveness while maintaining environmental sustainability.